Hey! It’s 2018 now! Check out the Top 10 Airlines in 2018. 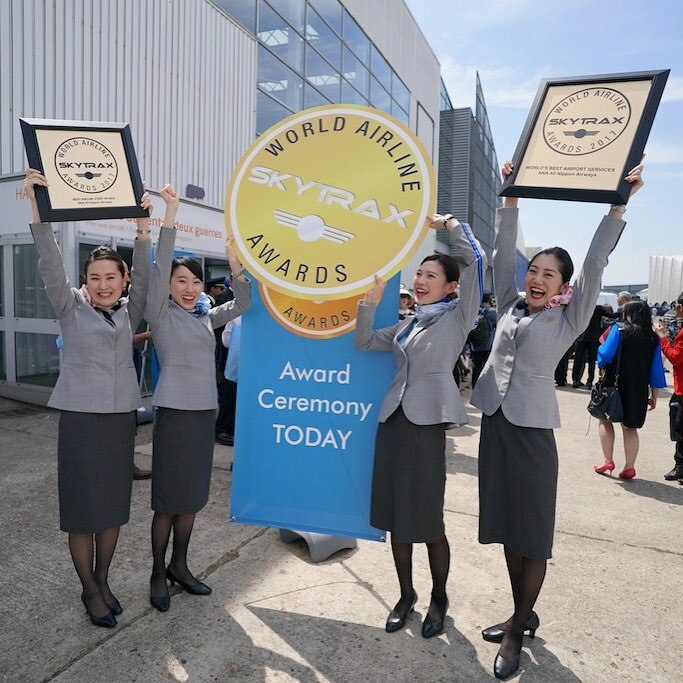 On the 20th of June, the World Airlines Awards by Skytrax took place. 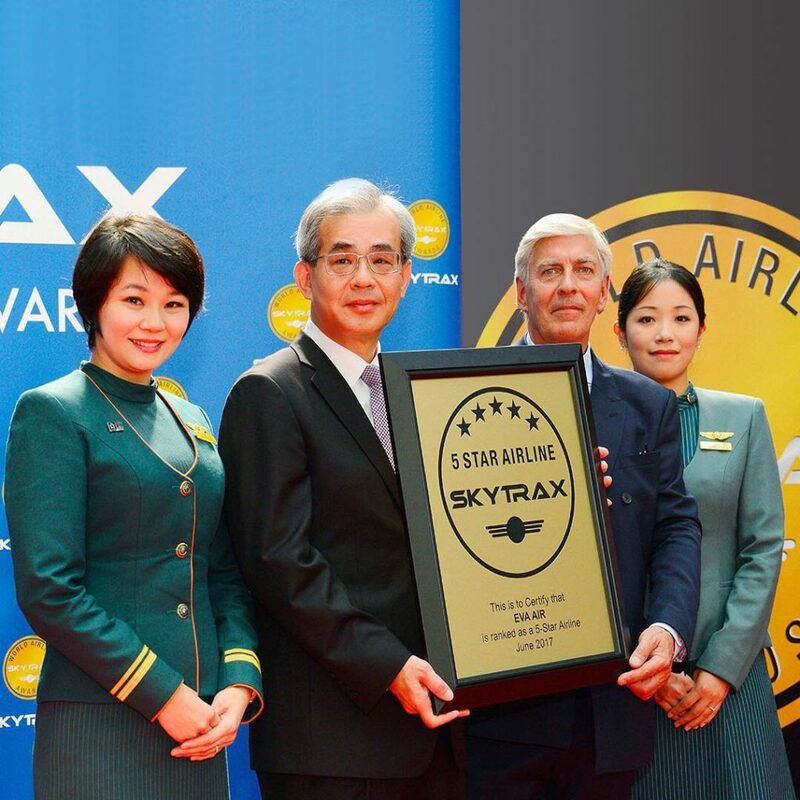 Skytrax is the most recognized global airline rating system. Each year, airlines try their best to qualify for an award. Whether it’s the list of the best airlines in the world or world’s best economy class. Here is the announced TOP 10 list of the best airlines in 2017. This year Qatar Airways received the most prestigious aviation award of “World’s Best Airline”. This is the fourth time that Qatar Airways has won this award (previously: 2011, 2012 and 2015). Qatar Airways is known for their exquisite onboard services in all cabin classes. 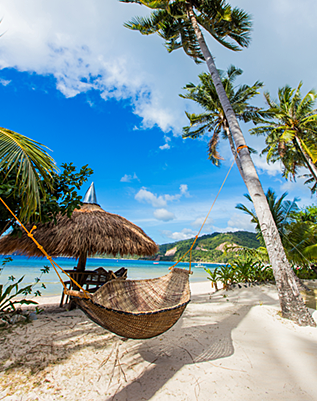 So it’s no surprise that it was the most popular with travelers. Singapore Airlines is another favorite of the Skytrax Awards, as it is one of the top airlines. Singapore Airlines is a proud member of Star Alliance team. They are also one of the few airlines that fly to all six inhabited continents. Up next is ANA Airways, another member of Star Alliance and the largest airline in Japan. 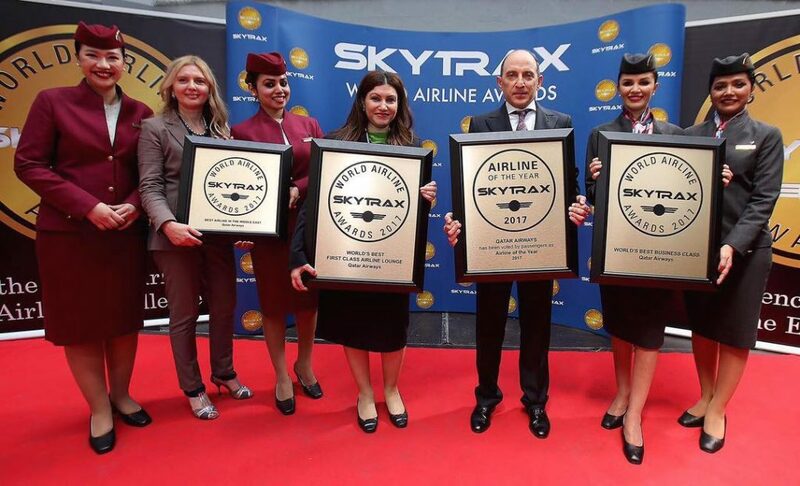 In 2013 the airline took another prestigious award, being named a 5-Star Airline. This airline needs no introduction, awarded as the World’s Best Airline many times in a row. All Emirates flights offer impeccable comfort regardless of the cabin class. Their place at the TOP is completely deserved. To close the TOP 5 best airlines in the world is Cathay Pacific, another high-class airline. Cathy Pacific operates flights to ~170 destinations in 42 countries across Asia, Europe, Oceania, Africa and North America. Although this airline joined the Star Alliance more recently, it’s rated highly. Eva Air has received numerous awards such as Best Transpacific Airline, Best Economy Class Airline, and more. Lufthansa is the only European airline among the Best Airlines in the World. It is steadily rising ranks on the list, gaining 2 positions up from last year. They still have a way to go to the top though! 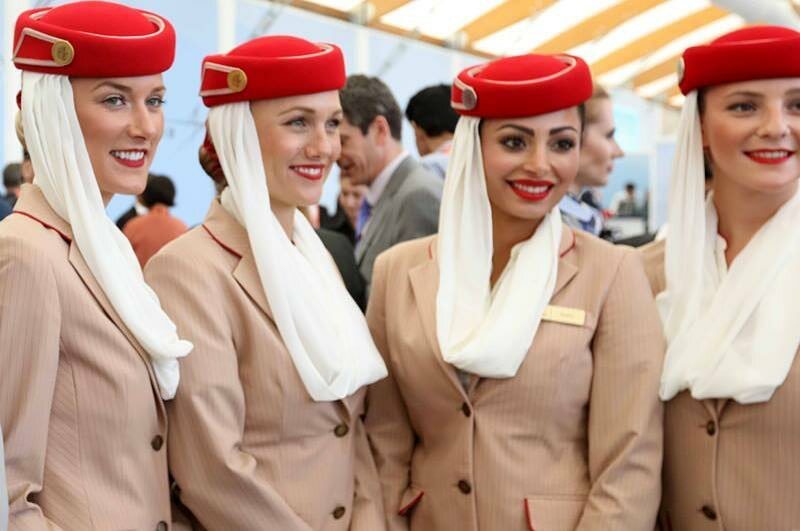 Another flag carrier is the second-largest airline from UAE and is on the Skytrax list every year. 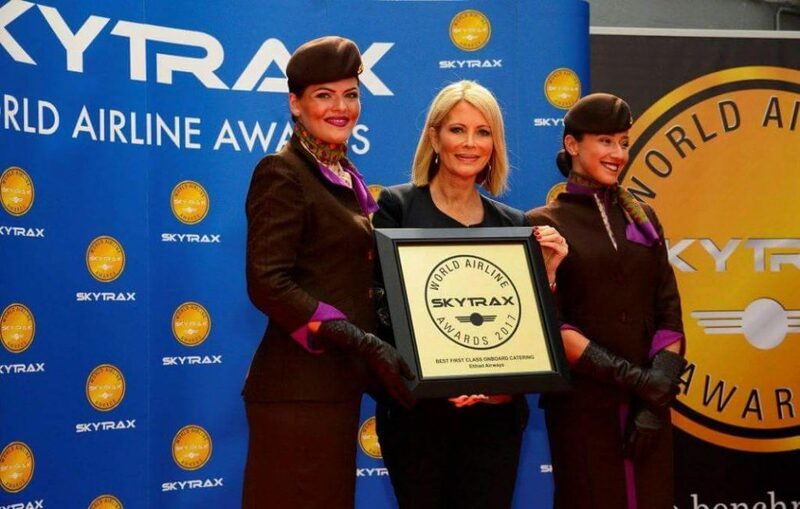 Last year the airline received three highly coveted awards for World’s Best First Class Airline, World’s Best First Class On-board Catering, and World’s Best First Class Airline Seat. The 9th among the best airlines in 2017 is Hainan Airlines. It is the largest civilian-run air transport company. In terms of fleet size, it is the fourth-largest airline in the People’s Republic of China. Hainan Airlines is certified with the highest 5-Star Airline Rating for the quality of its onboard product and service. And the last one to close the TOP 10 best airlines is Garuda Indonesia. Choose the best airlines for your trips and stay tuned for more travel news from the ASAP Tickets team!